Kardemimmit are a strong group of four women who sing and play a rare gem: the Finnish national intrument kantele. Alongside the kantele in its 15 and 38 stringed forms, a very important part of Kardemimmit music is their heavenly beautiful, entwined singing harmonies that have developed during their long musical history. 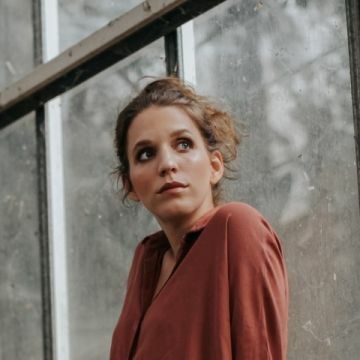 In Kardemimmit’s musical universe their original pieces blooming with a modern approach are rooted deeply in the Finnish, Scandinavian and Eastern European musical tradition soil. kardemimmit was founded already in 1999 when the members were less than 10 years old. 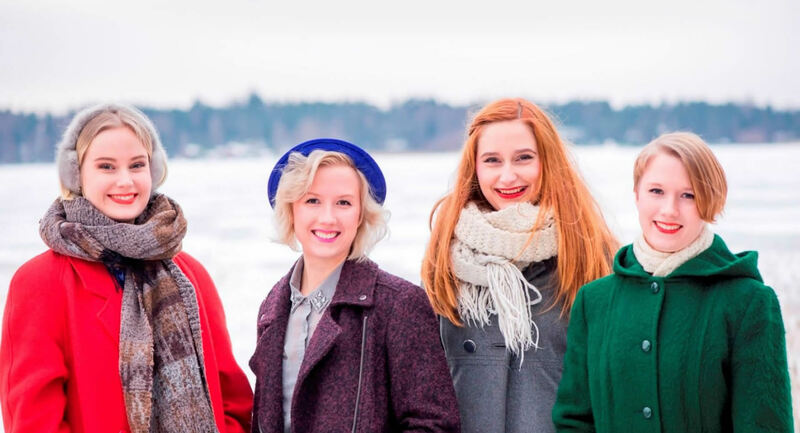 The name Kardemimmit consists of two Finnish words: kardemumma (cardamom, a spice) and mimmit (girls with great persona), so the band can be considered as Finland’s own Spice Girls. The line-up of the band is still formed by the four original members: Maija Pokela, Jutta Rahmel, Anna Wegelius and Leeni Wegelius. The long mutual history can be heard in their unique sound. The silvery tones of kantele flow together with the mesmerising singing harmonies. As a kantele band Kardemimmit are pioneers: in the year 2004 Kardemimmit were nominated the Band of the Year by Kantele Association and the next year they won the International kantele competition. The following years Kardemimmit have been touring extensively in Europe, North America and Japan. They are one of the few professional kantele bands in the world.